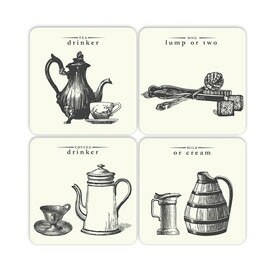 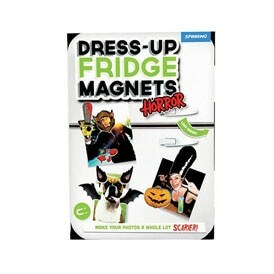 Make your photos a whole lot scarier with our horror themed Dress Up Fridge Magnets. In addition to the normal range, you can use our spooky magnets to create a whole bunch of terrifying new looks for of all your friends and family. 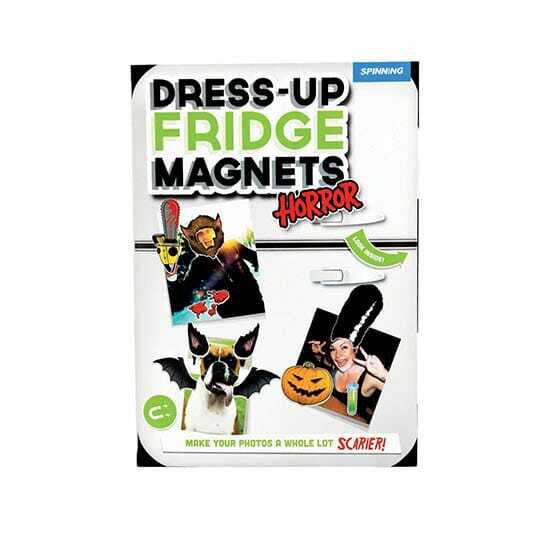 With so many to play with including Frankenstein’s bride to wicked witches to ghoulish werewolves, you can instantly transform your fridge into a mini (and contained) zombie apocalypse.